 Guitar Gathering is a community of guitar lovers of all types and skill levels. This is a place of learning, support and encouragement. We are unapologetically positive. If you've come here to gripe, demean others or talk politics then this isn't the place for you. 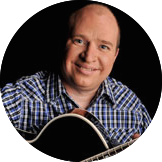 But if you've come to talk guitars, ask questions and learn from professionals and guitar learners from all over the world then come on in!